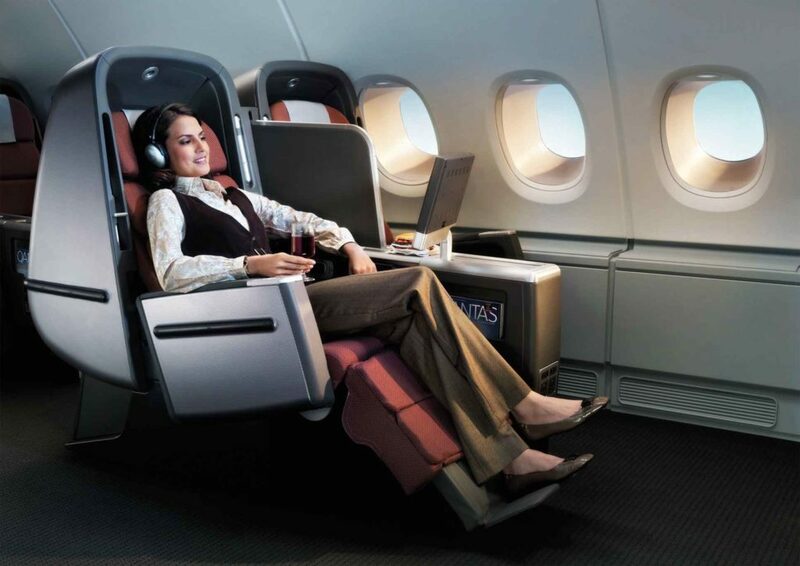 Ever wondered what are the best airlines in the world? Airline travel can either be a complete drag or a pleasant escape depending upon a ton of factors such as the length of the flight, the passengers sat around you, and of course the seemingly inevitable delays. 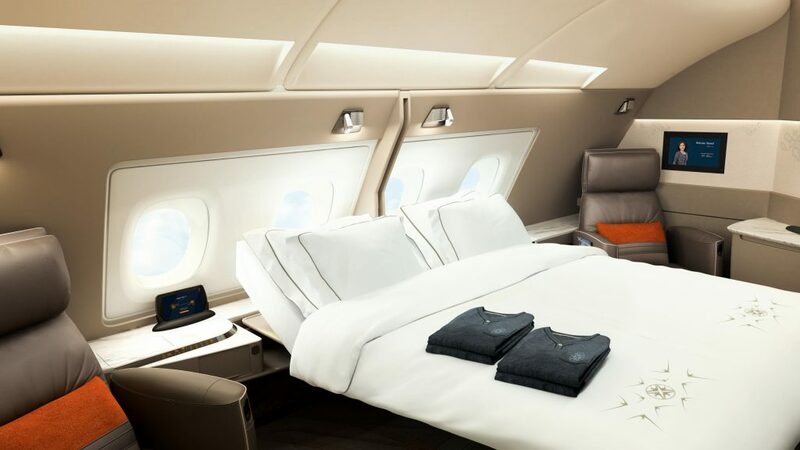 AirlineRatings.com take their in-flight comfort very seriously and lucky for us have produced a list of not only the best overall airlines in 2018 but also the best for numerous subcategories such as best in-flight entertainment or best first class. Below you’ll find the top three overall airlines that are a must if you’re looking for a relaxed, hassle-free, and most importantly, enjoyable flight. We’ve also listed some of the subcategory victors just in case you’re looking for some more specific airline amenities. 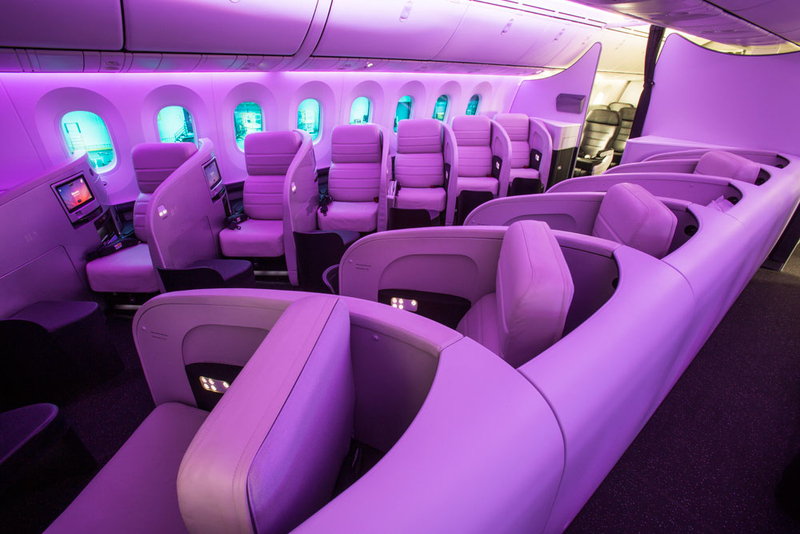 This is Air New Zealand’s fifth consecutive year in the top spot as they continue to innovate and grow as a company. 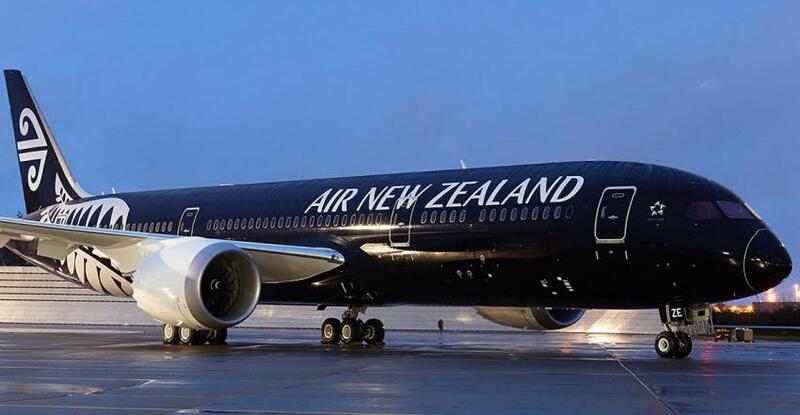 Serving over 15 million passengers a year, Air New Zealand’s competitive advantage lies within their Pacific network as they’re able to service the United States/Asian airway with ease. Qantas, Australia’s largest domestic and international airline, fall in a close second sharing many of the same benefits as Air New Zealand but not quite able to compete with their in-flight innovative developments. Qantas is also a huge company with many other interests that aren’t solely in the airline industry. As with all things Singaporean, we would have been disappointed if they weren’t towards the top-end of the list alongside Changi International Airport. Singapore is commonly referred to as the financial hub of Asia and with this huge amount of business travel flowing through the area, you’d expect an airline to step up and accommodate this market which is exactly what Singapore Airlines have done. 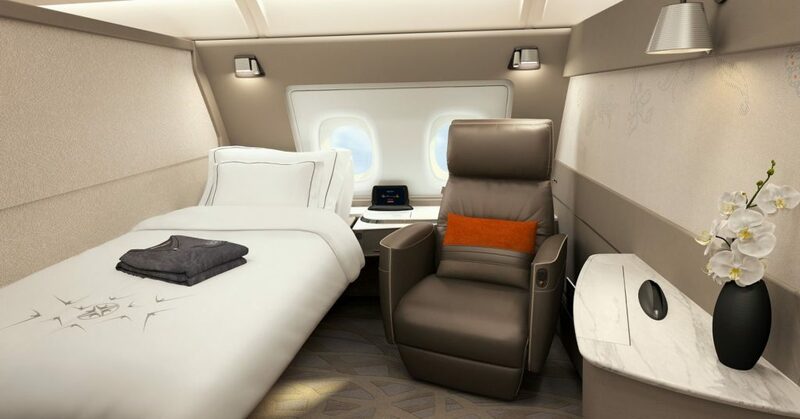 Best First Class: Singapore Airlines recently revealed their new range of suites securing them the top spot in the seating for the upper echelons. It is easy to see why they won by just looking at the images below. If only all airport travel was like this. Best Premium Economy: Air New Zealand really stepped up their game with some extra spacious seats and enhanced service. Best Catering: Qantas’s pairing with chef Neil Perry has seen them win this category for the last four consecutive years. Best In-Flight Entertainment: Emirates are commonly found at the top of the charts, being one of the leading airlines in their entertainment packages. Best Ultra-Low-Cost Carrier: This is the ever-growing Vietjet.